Raspberries may be the most famous part of the raspberry bush, but the raspberry leaves also create a light and fresh herbal tea. Many people adore the sweet and tart flavor of raspberries, but that isn't all to be gained from a raspberry bush. Raspberries belong to the rose family, and they thrive in temperate regions all over the globe. Humans have cultivated raspberry plants for generations because of the desirable fruit. 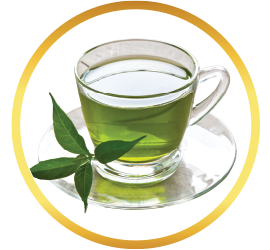 In that time, the herbalists of long ago also discovered that the leaves could be used to make herbal tea. 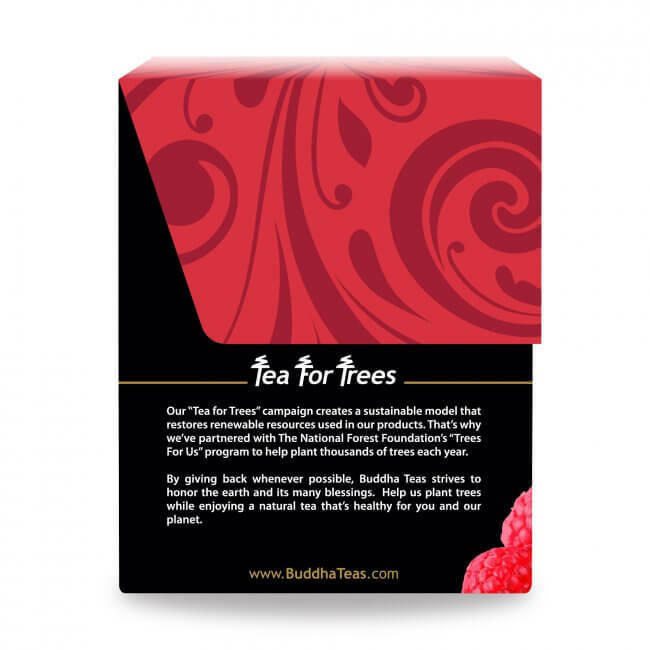 Raspberry tea is smooth and mild in flavor, and is well suited by a bit of sugar or honey. 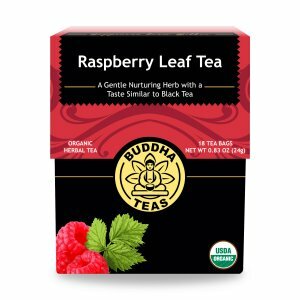 Raspberry leaf tea has been highly valued in the herbal tea community for generations, and not without good reason. 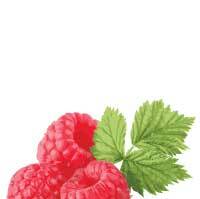 The leaves of the raspberry plant contain a number of important nutrients, including vitamin A, C, E, and B vitamins. It is an excellent source of calcium, providing natural calcium that is easily absorbed into the body, and offers other minerals like iron, magnesium, phosphorus and sulfur. 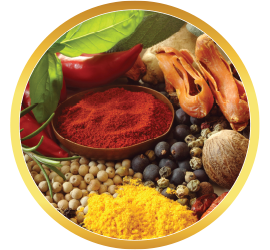 The leaves are also known to provide flavonoids, tannins and the phenol ellagic acid, all of which have antioxidant properties. 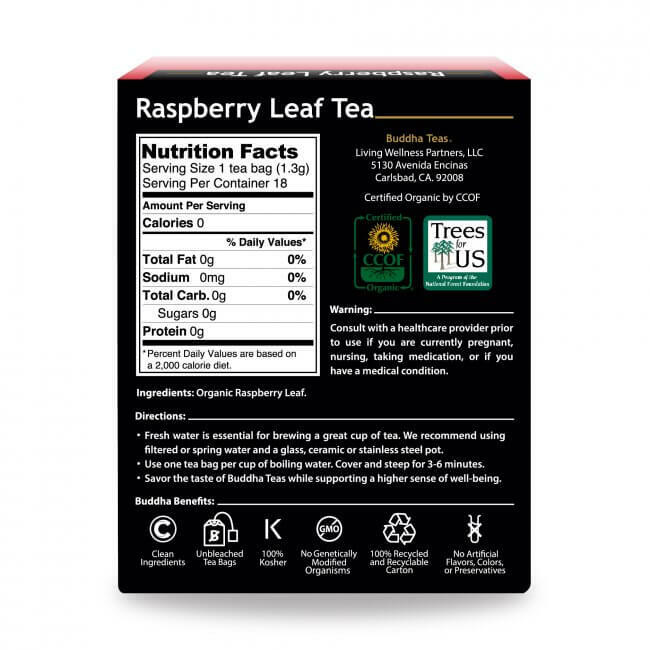 With these nutrients, it’s easy to see why raspberry leaf tea is such a popular herbal brew. Buddha Teas is proud to offer raspberry leaf tea that is organic and chemical-free. 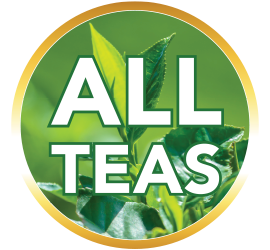 We use no additives or flavoring, and our bleach-free tea bags remove the risk of dangerous chemicals like dioxin from your tea. 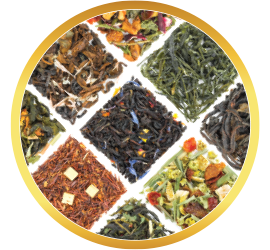 Order today and discover what this wonderful tea can offer you! Save even more when you buy in bulk. Spend at least $50 and get free shipping, too. 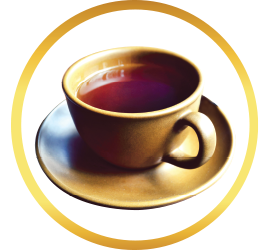 Use one of our frequent coupon codes — you’ll find them on the product page — and pick up another delicious tea such as elderberry tea so you have a variety of excellent teas available. I enjoy the deep flavor and color of this tea. It is, indeed, reminiscent of black tea, which is a wonderful find for me. I cannot have caffeine, or black tea in any form. Raspberry Leaf Tea has brought back the flavor of black tea for me. 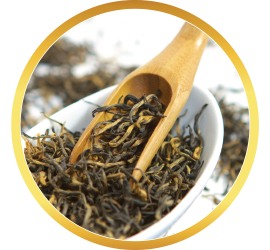 Buddha Teas are very high quality. 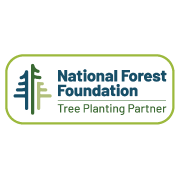 I will be back to order more, and will recommend this brand to friends and family. 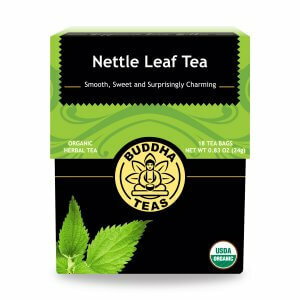 The tea has really great flavor and it’s really great for any young woman’s monthly cycle. 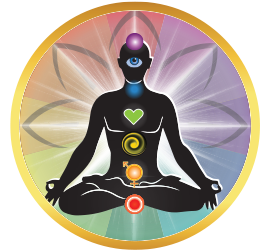 The cramps are reduce greatly and naturally reduces bloated body. 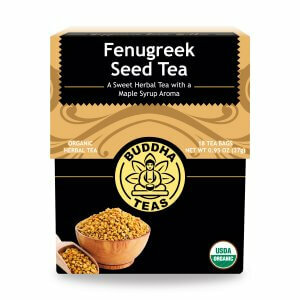 After I got to drinking the tea my body felt really great and didn’t feel I was in any pain at all. I would recommend this tea to any young woman. 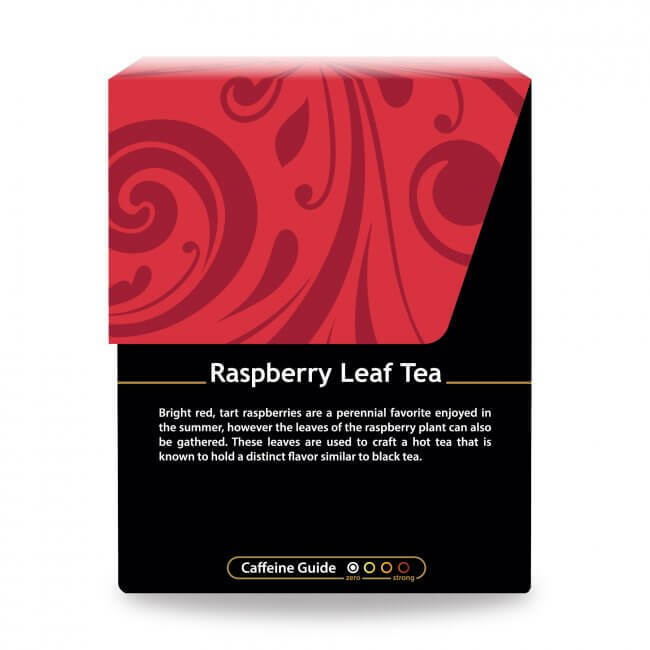 Raspberry Leaf Tea is a great change of pace and a flavorful way to relax. Review Title: CUSTOMER FOR LIFEE!! This tea has a great taste you can tell this is a tea made with love and peoples health put in perspective. I brought raspberry tea because I read that it's good for the uterus it makes it stronger & helps balance hormones. I been drinking it for a few weeks now & it's been working wonderful. During my time I get little to nothing of my usual issues which is fantastic! It taste good too! 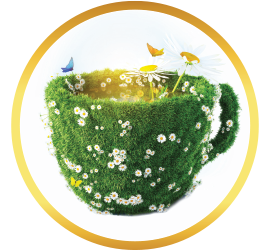 I was skeptical to think that a single cup of tea could help with my debilitating and harrowing health issues that I experience during my monthly cycle-but I had tried everything else. Ladies-BUY THIS TEA!!! I brew one cup the first day of my cycle and the issues are gone within the first hour and they don't come back for the rest of the day. I need to drink this tea for the first two days, but this is such an easy compromise compared to the problems that I have endured for years. I put a little natural sweetener in my cup, and let the miracle begin. The flavor is pleasant and you can't beat the price. 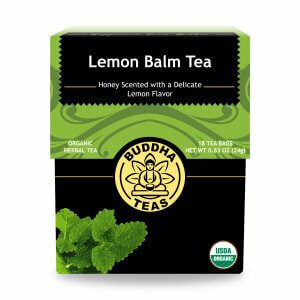 THANK YOU BUDDHA TEAS for your product-it has truly helped me in ways that western medicine never could. I will NEVER be without this tea-NEVER! I grow raspberries and I knew you could make tea from the leaves but mine has bugs on them. This is so much better and NO Bugs.